Magdalena Gomez Covian, 1904 – Happy Holidays 2016! 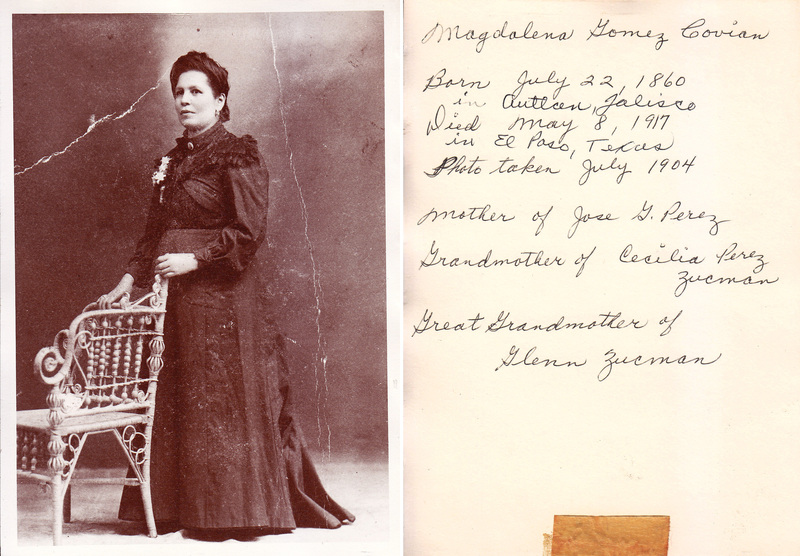 Magdalena Gomez Covian, 1904. My great grandmother. Sheila’s grandmother. Jose’s mom.